Ultimately, using the Instant Pot for your Italian cooking combines the best of both worlds. On the one hand, you have the opportunity to use the simple, centuries-proven Italian cooking techniques with the convenience of using the Instant Pot with less cleanup and faster cooking times. The recipes in The Best Italian Instant Pot Cookbook: Traditional Italian Dishes Made Easy and Fast are so easy to follow that a baby could do it. You are only one step away from learning how to cook the most fantastic Italian dishes with your Instant Pot that will make you the talk of the town, your workplace, or friend and family group. My sister and daughter-in-law have Italian instant pot too. I will try out these delicious sounding recipes and if they are as good as they sound, recommend the book to them. I am very much happy to listen this book. I am very much happy to listen this book. I never imagined that cooking italian food that easy. The author showed me the way. I am very much thankful to him. I will recommend this book to my friends. So many wonderful recipes are offered in this cookbook. Directions are easy to follow. We're Italian food fans so this is perfect for us. Have made a couple of recipes and they've both been delicious. This book has recipes that were new to me with easy to find ingredients and understandable instructions. One pot simplicity will be a go-to book for busy days and pot luck get-together in my future. Found such huge numbers of Italian formulas that are made to simple with rapidly. This book is ideal for Italian moment pot. Prescribed to just for this book. Remain with this book and appreciate this book. This is the 3rd Instant Pot book I’ve purchased and by far, is the best. All the recipes include normal pantry type spices, etc. Easy to understand, simple directions. A must have for any with an Instant Pot. Love this Best Italian Instant Pot Cookbook book! Love this Best Italian Instant Pot Cookbook book! Delicious, easy to follow recipes! I am so happy eating Instant Pot and having dinner ready to go for the family as soon as I get home is wonderful. Awesome book! 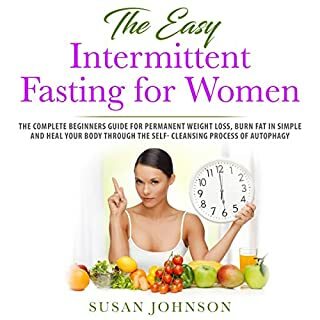 Great book and recipes are easy and turn out great each time.This book will give you different sound and delightful conditions which will help you to lose your weight and lead a solid life..Recommened this book.. 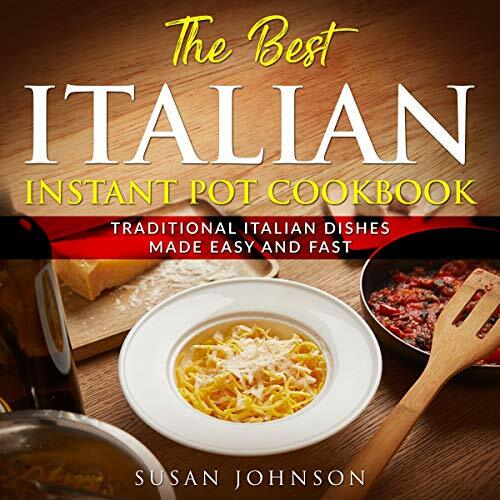 This cookbook contains an excellent variety of Best Italian Instant Pot! But still easy to find ingredients and easy to make Traditional Italian Dishes Made Easy! While this book is well written. I think extremely the best! 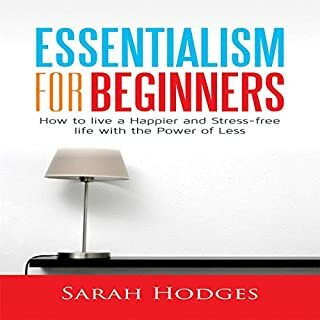 Extraordinary book and formulas are simple and turn out incredible each time.This book will give you diverse sound and awesome conditions which will assist you with losing your weight and lead a strong life..Recommened this book.. This book content is very easy to understand . 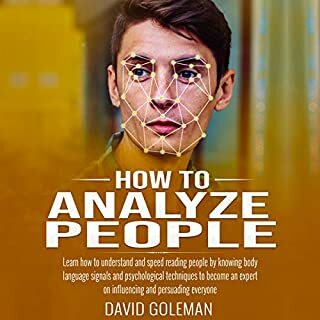 This book is very well written and very helpful. Many information in this book. I highly recommended this book! I like this Best Italian Instant Pot Cookbook. I like this Best Italian Instant Pot Cookbook. I really enjoyed that there was a huge amount of recipes. This book is really great. This book is extremely incredible. This book is extremely incredible. I like this Best Italian Instant Pot Cookbook. This is an exceptionally supportive and helpful Traditional Italian Dishes Made Easy! Excellent collection of recipes. Had no idea my Instant Pot was so versatile with Italian! 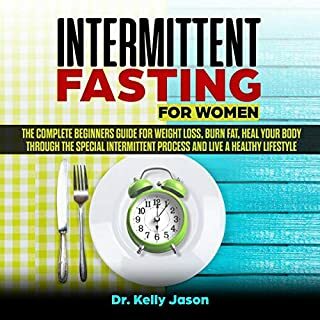 This is a great cookbook to use to start cooking with your instant pot! I’m really enjoying these digital cookbooks! Nice Best Italian Instant Pot Cookbook. Nice Best Italian Instant Pot Cookbook. Filled with lots of good recipe ideas. Contains simple instructions. Great listen! 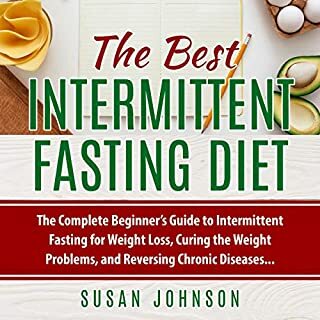 I was able to create wonderful dishes from this book that could help me to lose weight and eliminate this unwanted fats in my body. 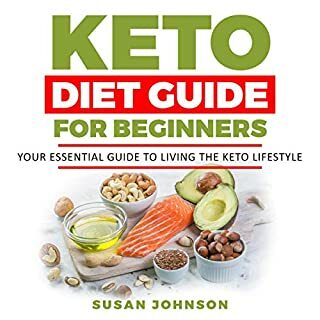 Thanks to this keto diet cookbook! If Simplicity is what you are looking for in a cookbook, this one is definitely for you. I wish all cookbooks on international cuisine were as well organized and easy to use. I impress my family and guests every time I pull this book out. It's one of my favorite cookbooks.